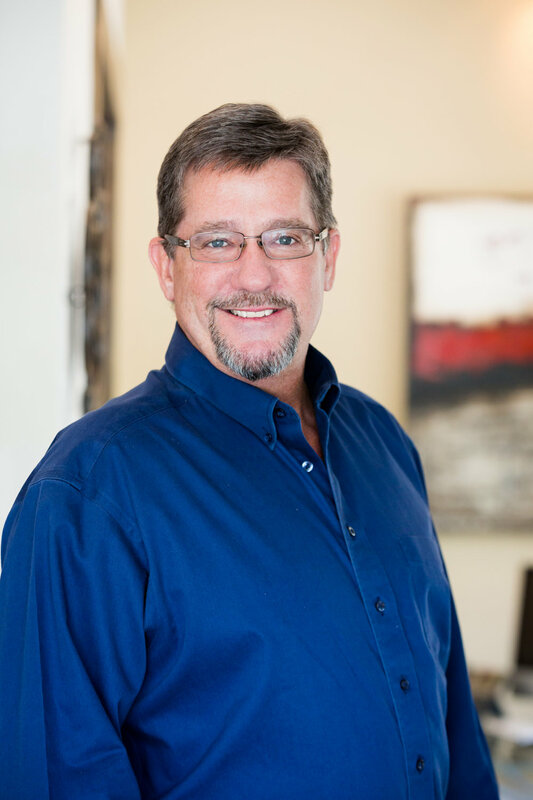 As a partner of Reddish & White,CPAs since 1990, Doug has over 25 years of auditing and income tax preparation experience in many industries including municipalities, non profits, construction, real estate, and medical services industries. Doug is a graduate of Florida State University. As a partner of Reddish & White since 1990, Jobie has over 25 years of income tax and financial planning experience with individuals and businesses in many industries. Jobie is a founding shareholder and board member of Alarion Bank and is a graduate of the University of Florida. Jobie is also founder of Stonevault, a cloud based software for Accountants, Attorneys, and Financial Institutions. Brad Million has over 18 years of audit and income tax preparation experience in many industries including municipalities, non-profits, construction contractors, and pension plans. Brad is also a graduate of Florida State University. Cindy has over 30 years of experience in bookkeeping and payroll preparation in various industries including construction, manufacturing, service related companies, healthcare, and non-profit organizations. She has over 20 years of experience using QuickBooks Accounting Software. 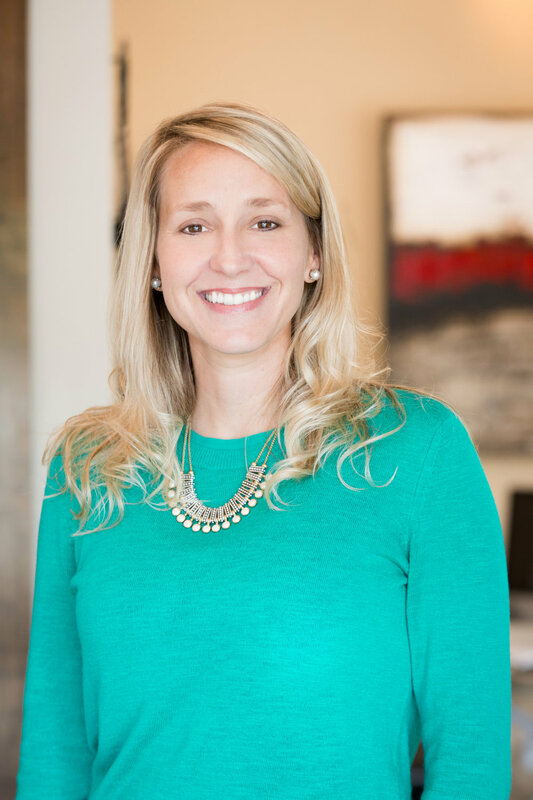 Kara received her Bachelor of Science Degree in Finance from the Florida State University in 2001 and accounting certificate from Linfield College in 2015. She has many years’ experience in the accounting industry including bookkeeping, payroll, audit, and income tax preparation. She currently works in the audit and income tax preparation department, focusing on municipalities and non-profit organizations. Kim is a University of Florida graduate with a degree in Finance. She has 5 years of bookkeeping experience and is the current Treasurer of Rotary Club of Starke.